Foster City Campus: Parents of a new baby? 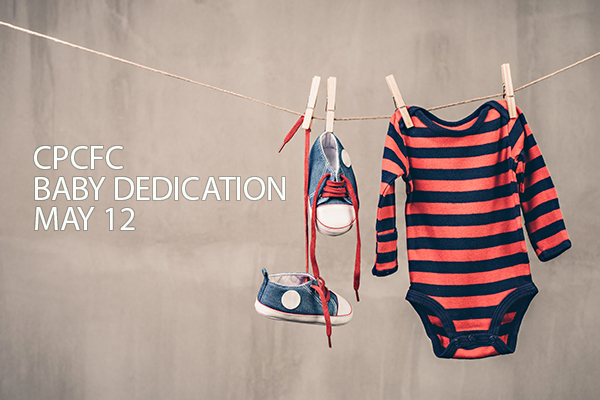 Our next baby dedication is Sunday, May 12! Read more about what baby dedication is. Register today!